Trees your thing? Like a nice pub too? 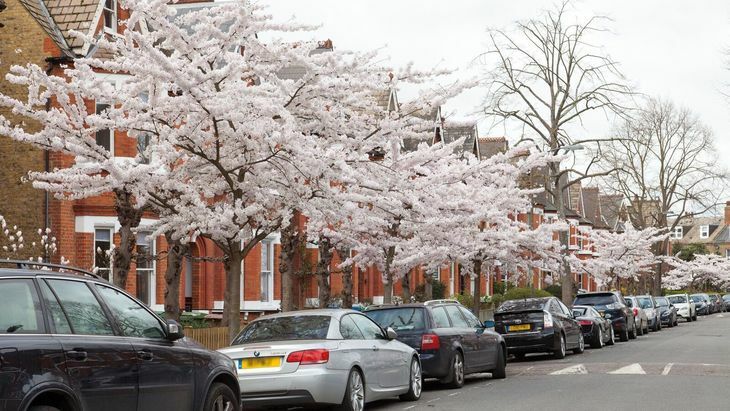 Paul Wood — author of London's Street Trees: a Field Guide to the Urban Forest — picks out 10 top spots for arboreally minded quaffers. This traditional Victorian pub not only boasts good beer and a garden, it also sits quaintly at the end of Melior Street, London's only strawberry tree-lined thoroughfare — just a hop and a skip from London Bridge station. Strawberry trees are attractive small evergreens usually confined to gardens but, as these specimens illustrate, they can make interesting street trees too. Especially in the autumn when simultaneously they come into flower and the ripe, strawberry-like fruits turn bright red. If ever a pub needed to re-think its name, it's The Clarence Tavern. Perhaps uniquely in London, it also has a wild service tree planted on the street outside. 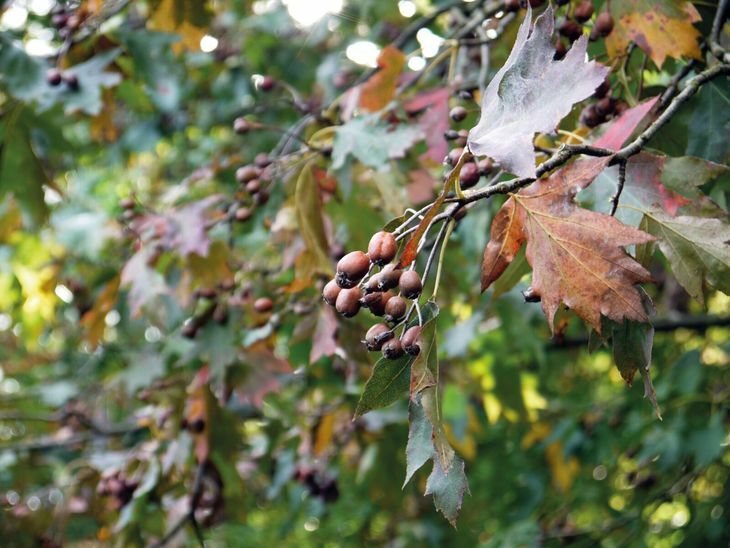 These rare natives are sometimes called chequer trees, and give their name to that frequently encountered Home County inn, The Chequers. If you're looking for a quiet pint, then this über-gastro pub is probably not the place. However if a glass of crisp sancerre and a confit duck leg is more your style, then The Wells Tavern comes highly recommended. But these culinary delights pale into insignificance when you notice, just across the road on Christchurch Hill, what may be London’s tallest street tree. 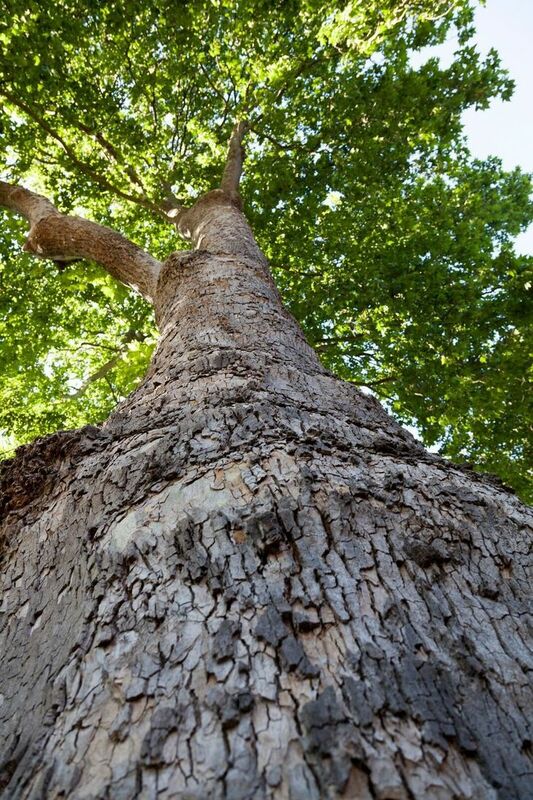 It's a two-centuries-old London Plane so huge it blocks the path with its elephantine trunk, and its towering height is only emphasised by the pub's viewpoint looking up the hill. A lovely, old-fashioned Covent Garden drinker, The Cross Keys is distinguished by a plant-adorned frontage beckoning the botanically-minded to seek succour within. And when one re-emerges, glass in hand, to stand on the shady pavement on a warm evening, one will, no doubt, be struck by the airy canopy created by the mature honey locusts lining Endell Street. A word of warning for enthusiastic imbibers: these trees grow weapons-grade thorns, so steady as you go on the way back to the tube station. 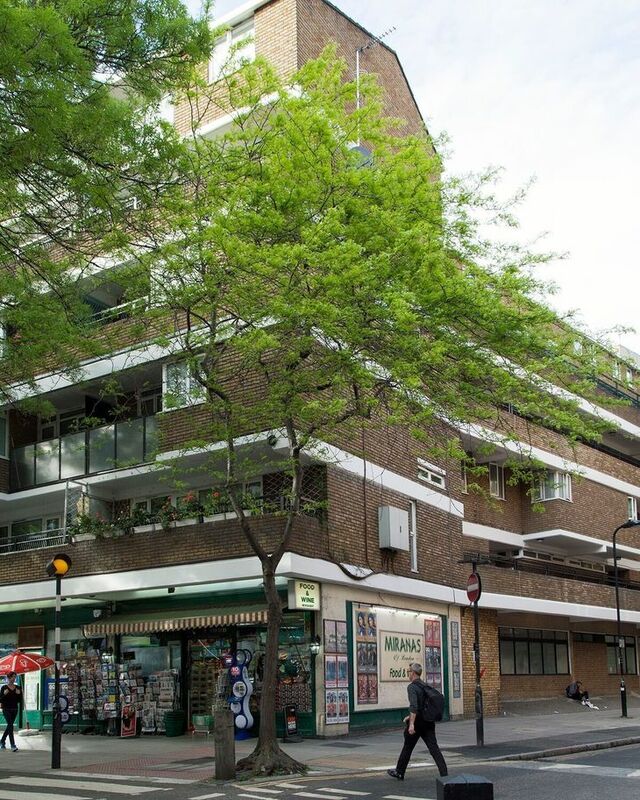 Just a (cherry) stone’s throw from this south London landmark and fine Fuller’s pub are the two leafy avenues of Stradella and Winterbrook Roads. In late March and early April, Half Moon visitors are recommended a detour round these two streets to admire the abundant white blossom of the Japanese Yoshino cherry trees that line them. Of all the cherries, Yoshinos are one of the most elegant, and the most frequent variety found in Tokyo. 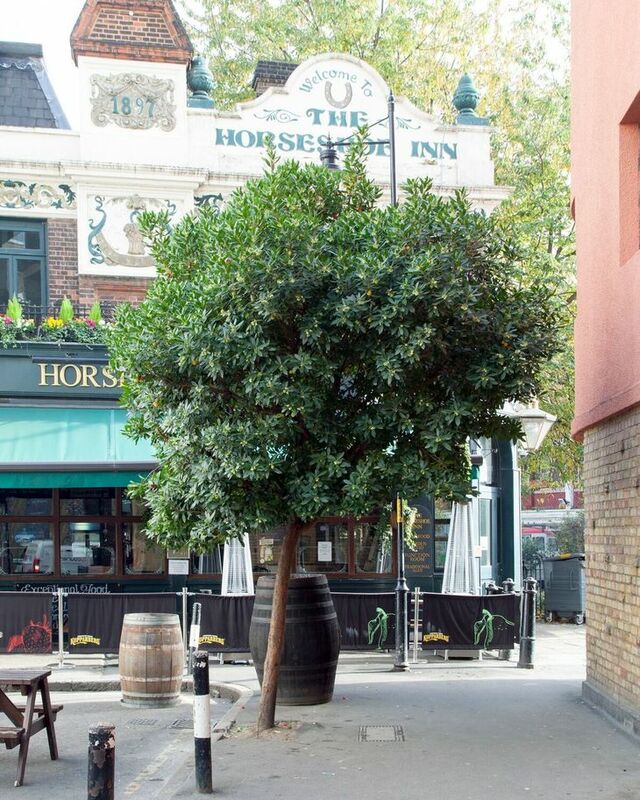 Sir Ian McKellen's Thameside watering hole is notable not only for having excellent Timothy Taylor's Landlord on draught, but also for the small spinney of glamourous Indian bean trees just across the road. 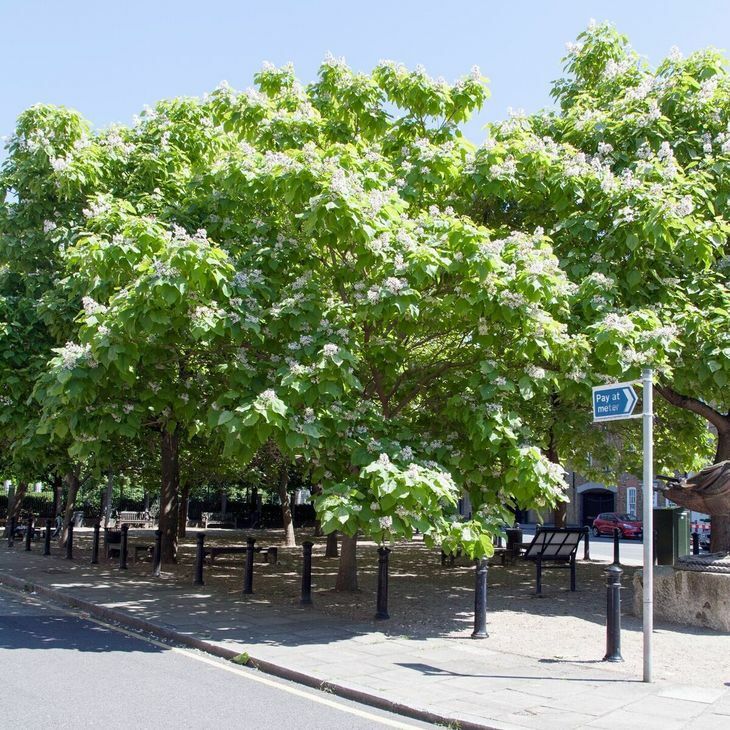 Ideal for eager pub-goers arriving before opening time as the huge leaves and high-summer blooms offer a shady and fragrant respite. A good north London local with a range of craft beers, The Landseer Arms is tucked away on a quiet street just off the Holloway Road and offers patrons a front patio for summer-evening drinks. It's a popular location, so the inquisitive drinker needs to arrive early to bag the table next to the exotic pineapple guava tree. This small tree sports big waxy red and white flowers from June, which are apparently edible and have a taste reminiscent of pineapple. 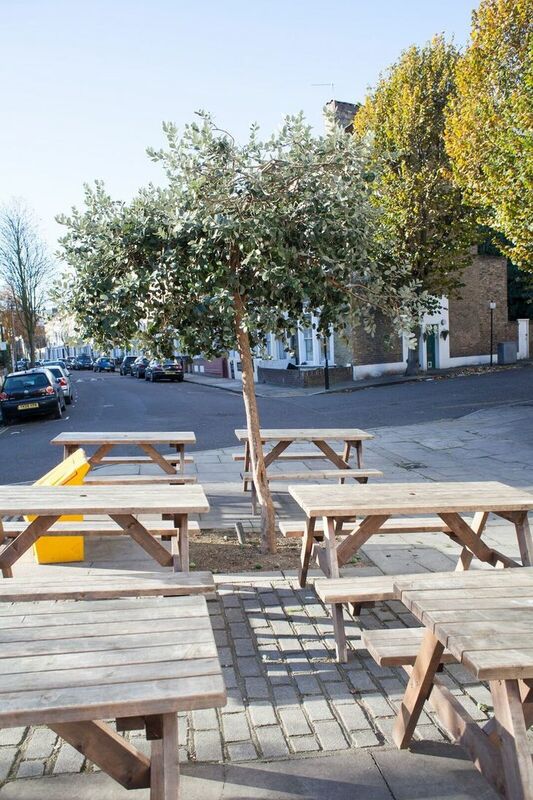 Which came first, the pub, or the Marylebone Elm? This large, cheerful pub is perhaps 150 years old, while the rare Huntingdon Elm tree just up the road on Marylebone High Street (officially a Great Tree of London) must have been there for at least as long. 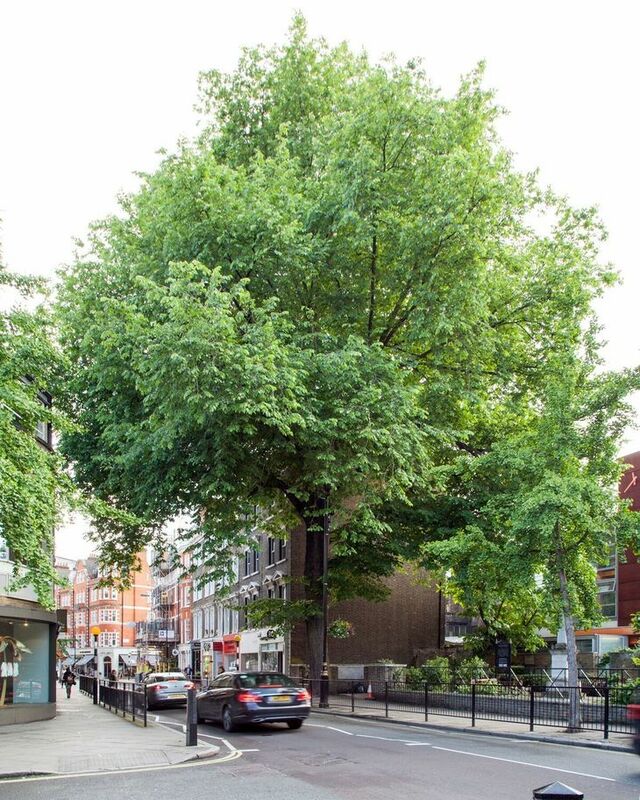 Remarkable for having survived Dutch Elm Disease that devastated Elm populations across Europe in the 1970s, the imposing Marylebone Elm is certainly worth raising a glass to. The Duke is an example of that increasingly rare commodity in London: an old-school community boozer serving honest grub and a standard range of drinks against a backdrop of big screen TV sports. The pub may not be to everyone's taste, but it's worth the trip for the huge oriental plane growing right next to it. 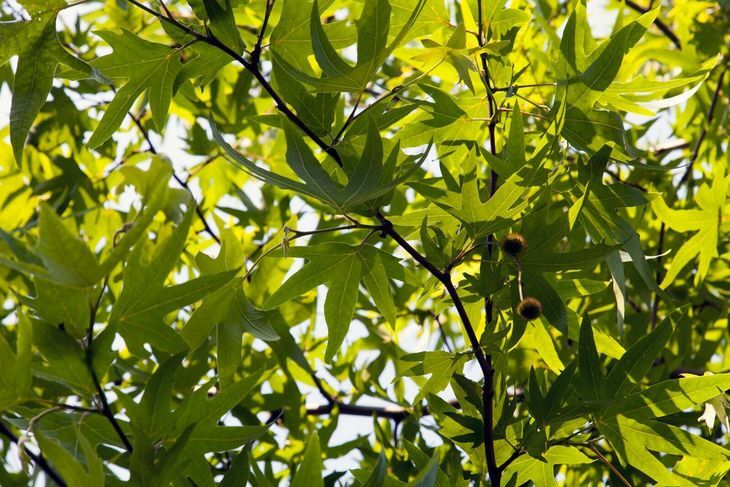 One of the parent species of the hybrid London plane, oriental planes are distinguished by more deeply cut leaves — fragrant in spring — and more numerous but smaller seed balls. 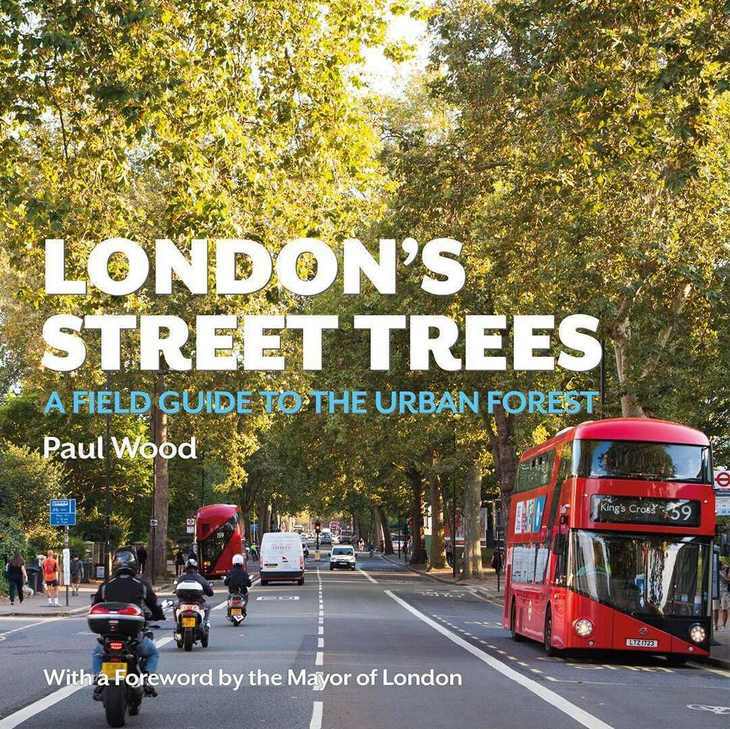 To discover more about the remarkable diversity of street trees found on London’s streets, Paul's book London’s Street Trees: A Field Guide to the Urban Forest (Safe Haven Books, £12.99) is a must have. 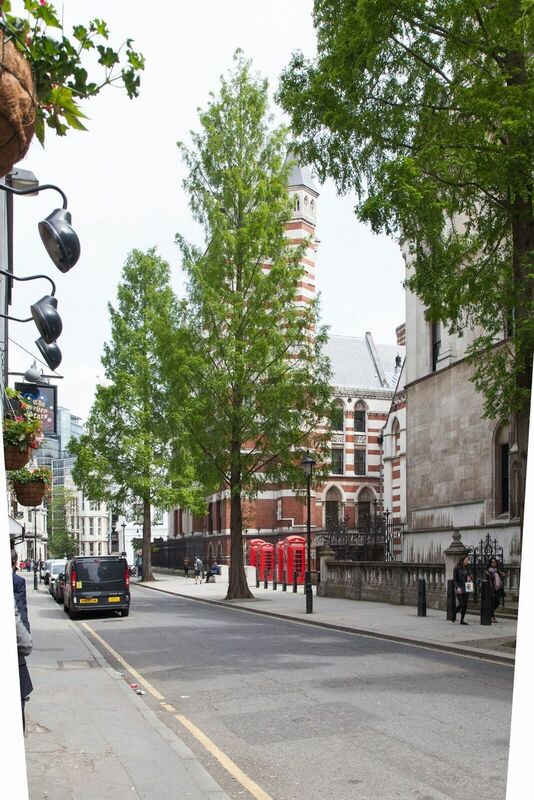 Paul is also on Social Media as @TheStreetTree and publishes a blog.